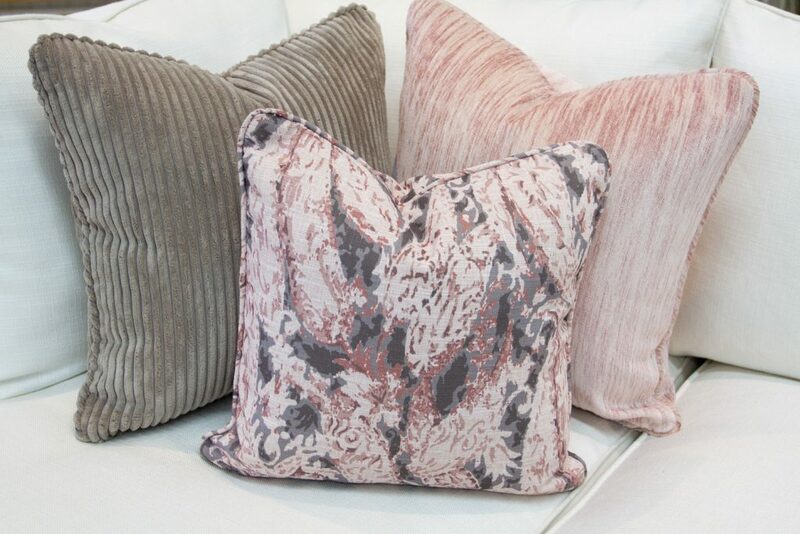 For the 6th day of our “Twelve Days of Pillows” we are all for these blush and grey beauties! These gorgeous pillow covers are bringing cozy and chic together in the perfect way. If blush is your color, you need these covers in your life! Come check out our large selection of “Ready to Wear” pillow covers and freshen up your couch or chair for 2019!